COME AND HAVE A STINKIN' GOOD TIME!!! 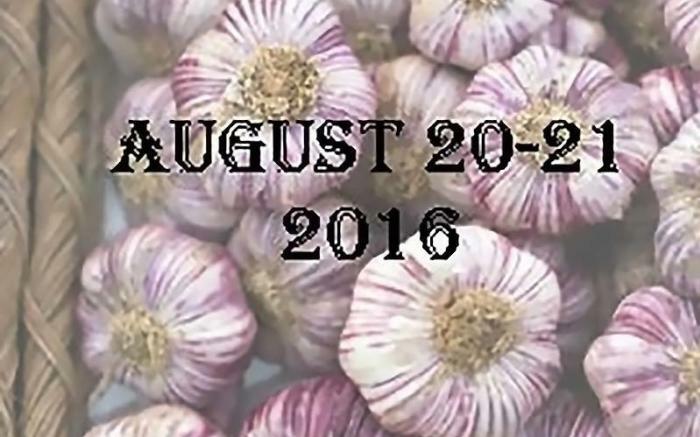 Visit our web site farandasfarmilyfarm.com for more details of this great festival for garlic lovers! 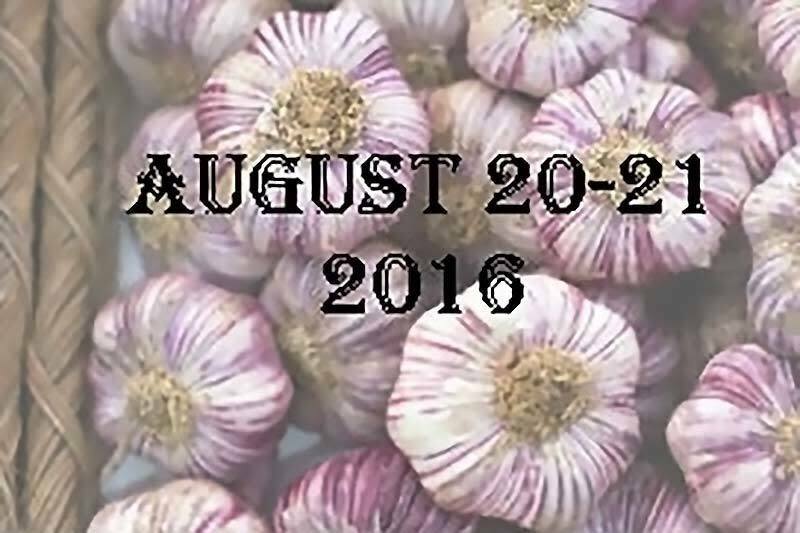 The 8th Laurel Highlands Garlic Festival will be held at Faranda Farm on August 18 - 19, 2018, from 10 - 5. Adult admission is $5 & $2 for children 2 - 12. Guest Chefs Dallas Samuel Pursley for Balance Restaurant in Johnstown and Reece Diest, a culinary instructor will prepare a garlic treat and serve to our visitors. The Garlic Growers Seminar will be held 12 - 1 PM Saturday and Sunday. Gaelic Folk Music on Saturday by Averyin and Country Rock by the Hitchhikers on Sunday 1 - 4PM. Plus lots of garlic vendors, and garlic related crafts. Great Garlic Foods. 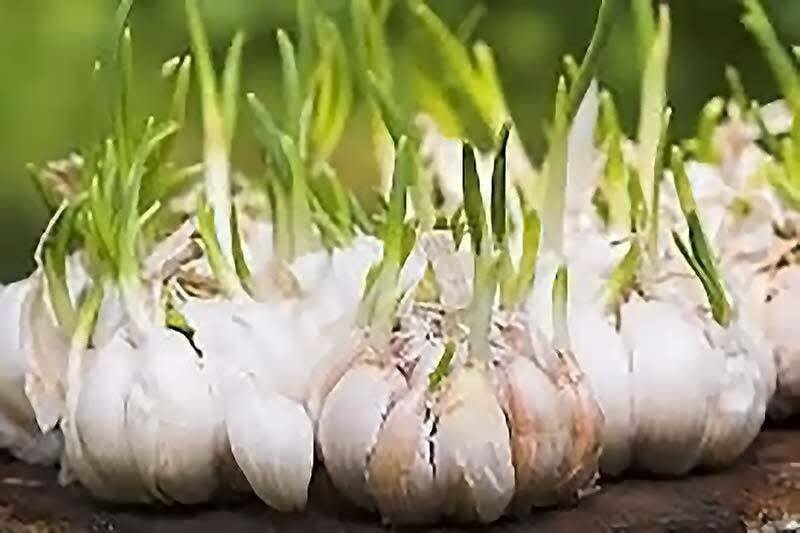 August 17, 2018 is the Garlic Gala, a FARM TO TABLE Dinner Show under BIG TENT to benefit the Johnstown Symphony Orchestra. Entertainment is Gaelic Folk Music by Averyn. Cost $45 per person. Reservations required and deadline is August 10, 2018. For reservations online go to sajso.com or call the JSO office at 814-535-6738. Complete menu on www.farandasfamilyfarm.com.